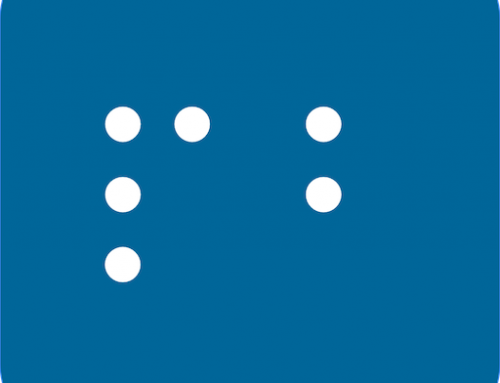 PocketBraille for iOS lets users learn different Braille symbols including the alphabet numbers and punctuation characters. 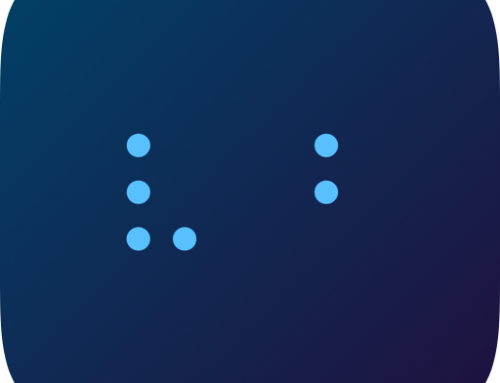 Users can also use a Braille display with VoiceOver to see the Braille on the screen and feel the Braille on a refreshable Braille display. 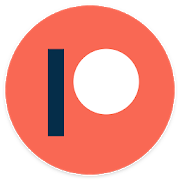 PocketBraille for Android Now Live!